Home/Computers/BBC Computers/BBC Books/BASIC Programming on the BBC Microcomputer. 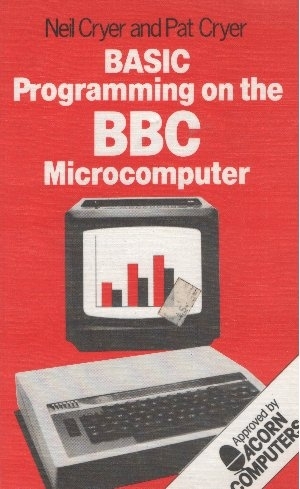 The BBC Microcomputer is the amazingly versatile home computer that has been causing so much interest and enthusiasm in the computing world. 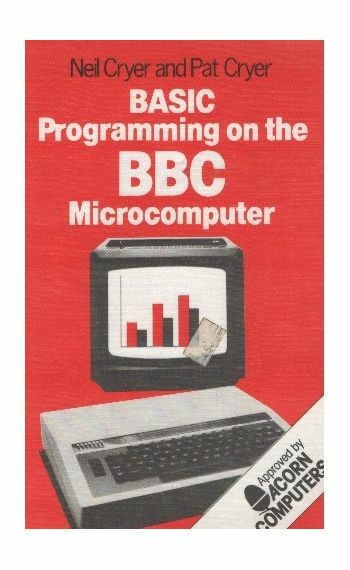 BASIC Programming on the BBC Computer by Neil & Pat Cryer shows how to make the best of it.